Light is light… or is it? Light is the very essence in which a photographer paints an image. Without light, you have nothing. Have you ever wondered why some images are magical and some just fall flat? Have you ever tried to make magical images yourself, but couldn’t because you do not understand the concept of light? 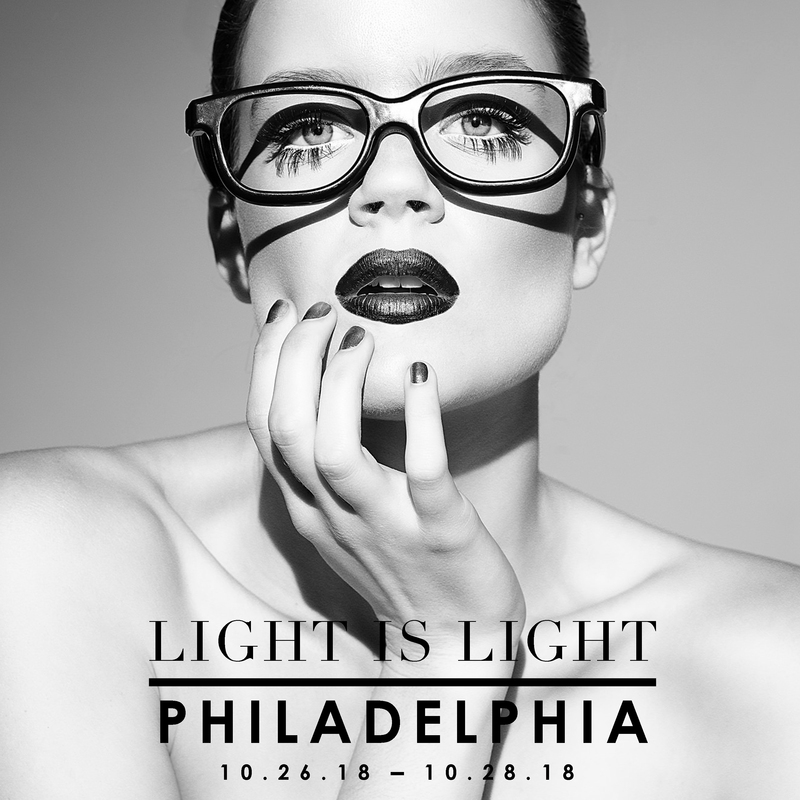 Learn Commercial Beauty and Fashion Photography Lighting as well as Editorial and Portrait Lighting. You will learn all the fundamentals of studio lighting and usage of all types of modifiers as well as how to make snap decisions in any lighting situation especially when light works and doesn’t.